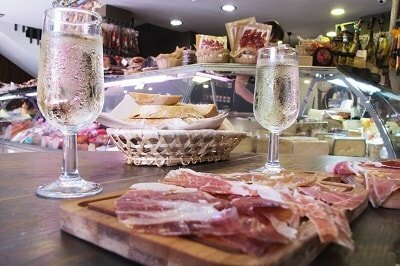 #1 Food Tours & Cooking Classes in Malaga on tripadvisor! Welcome to Spain Food Sherpas! 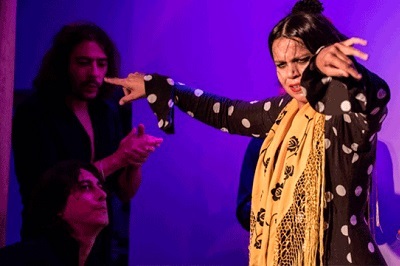 We are a local and dynamic enterprise which works very hard to show you the best of our Malaga. 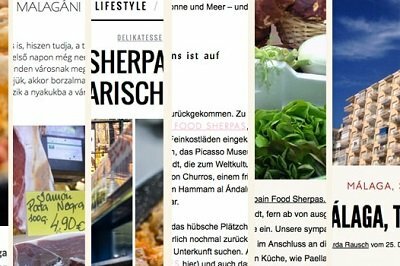 We believe food is best enjoyed when you put into the context of your local surrounding. 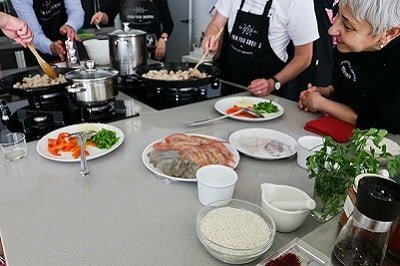 Our tours and cooking classes are not standardized, but a real reflection of the delicacies every season has to offer and the creativity of our chefs. 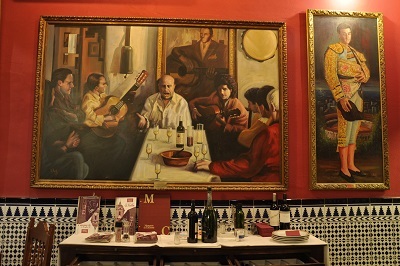 Our fingers are always on the pulse of the ever changing tapas and food scene in Malaga. It really is a privilege to be friends with some of the best chefs and culinary associations. Let us show you this absolutely amazing world! 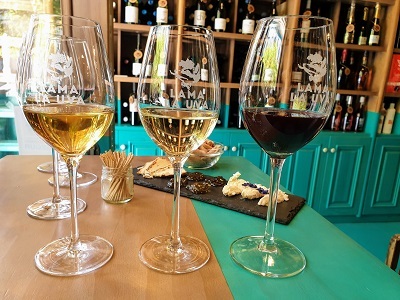 Discover Malaga on our Walking Food Tours as you eat your way through this ancient city’s history, tasting local specialties and sampling outstanding wines. 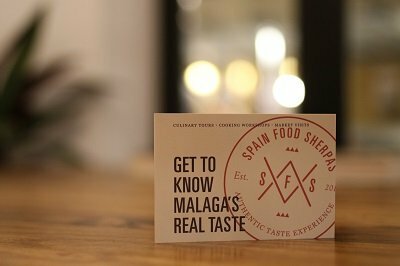 Join us for a slice of Malaga you’ll never forget! 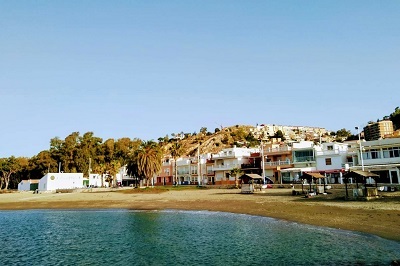 Discover with us this old fishermen’s quarter, one of the most authentic and trendy places in the city and enjoy its seafood gastronomy, the flavor and history that its corners distill. While on Sunday evenings most placesare closed, Malaga on a Sunday afternoon might just be the best time to experiece the city like a local. 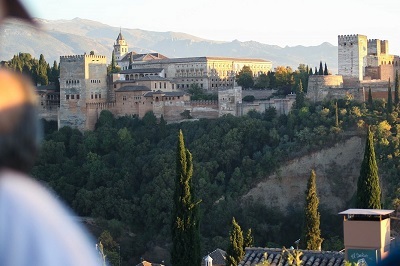 Come along with us and discover the real food that locals covet in the city of the Alhambra! 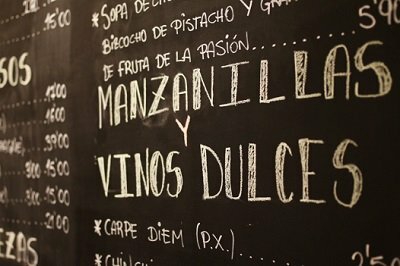 From the unique Manzanilla en rama to the traditional choricito al infierno and even the surprising emparedado de anchoas on our tour we’ll share some of our favourite tapas, local recipes, new fusion dishes and other hidden gems. 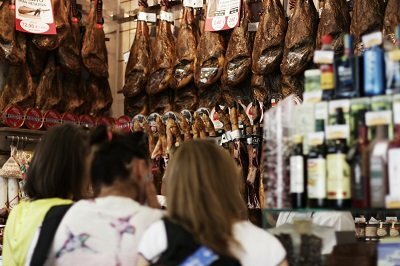 You want to taste real Spanish and local food, but also learn how to prepare it? 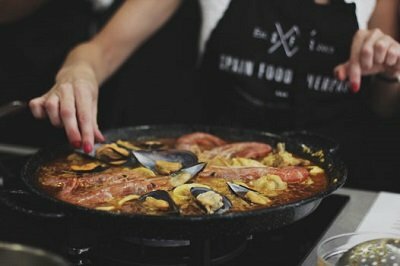 Then join us on our hands-on Cooking Courses in Malaga where our experimented Local chef will provide you with all kinds of tips and tricks to cook just like a Spanish does. 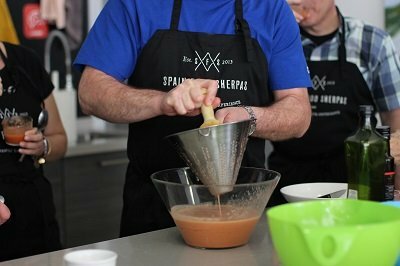 Whether it’s a team-building event or a social activity, gather your family, friends and colleagues for a private cooking class at Spain Food Sherpa’s Table. 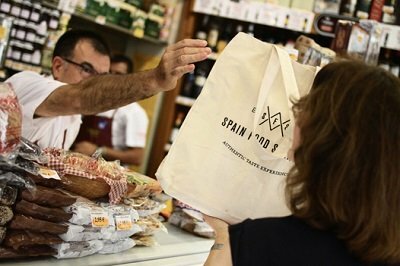 From the buzzing Mercado Atarzanas (the main food market), to the specialist ultramarinos (traditional, family grocery stores), visitors learn about - and try- the best local fares. This was one of the best tours we've ever taken. Simone is incredibly knowledgeable and helpful. 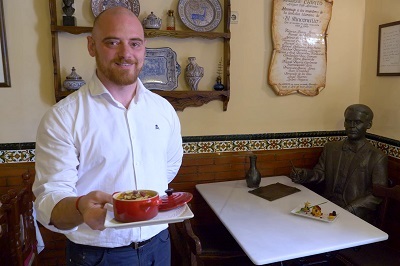 This Tapas and wine walking tour was absolutely the best way to get an introduction to lovely Malaga city. We had a brilliant time with Spain Food Sherpas Tapas Tour!! It was a present to our dads 70ths birthday and was worth everything.